Ok, I have some important news to share. My two big sisters that have been sharing my journey in Newbery Consulting for many years are both leaving the business for other pursuits. It is a sad day for us, but at the same time we are all excited for both Cathy and Anne Maree. Cathy started with us in 2013 assisting me with responding to our many enquiries we receive each day. Cath then moved into a project coordination role assisting our clients moving through to their initial registration. As our Applications Manager, Cath has been instrumental in working with clients to prepare their application evidence. Cath has decided it is time to retire from the workforce and spend more time with family/friends and on the golf course! 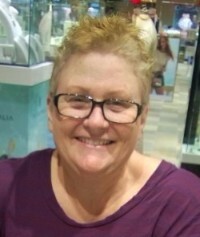 Anne Maree has been with us a little longer starting in 2009. Anne Maree has performed work for Newbery Consulting as a Training Developer, Compliance Consultant and Auditor (not to mention VET News Editor!). Anne Maree has decided to take on an education leadership role in the Middle East. That is the brain drain at work right there! To both of my beautiful sisters, I want to thank you so much not only from me but on behalf of all the staff at Newbery Consulting for your tireless and valuable contribution to our business. I appreciate you putting up with me all of these years and for your sometimes-candid advice. You will both be missed dearly and we hope you enjoy the next stage of your journey in life. Todd Rutherford – RTO 32499 trading as Drilling Skills Australia. 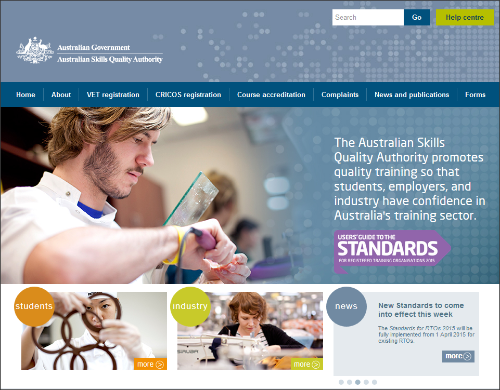 The Australian Skills Quality Authority (ASQA) has cancelled the registration of Victorian-based training provider ASCET Institute of Technology (RTO ID 20770). Chief Commissioner Mark Paterson said an audit of ASCET Tech’s operations by ASQA identified behaviour that was critically and systematically non-compliant with the requirements of the vocational education and training (VET) quality framework. 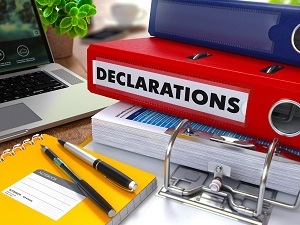 ASQA has issued a reminder to RTO CEOs that they may complete and submit their annual declaration on compliance any time during February and March.ASQA will notify CEOs by email at the beginning of February of their obligation to complete this declaration. CEOs are advised to check their details on training.gov.au to ensure that ASQA has access to a current email address. The application process for interested and eligible providers to become new VET Student Loans approved course providers from 1 July 2017 was opened on 23 December 2016. The VET Student Loans Approved Course Provider 2017 Application Guide and package is available on the Department’s website. Applications close at 11:59pm on Sunday 19 February 2017. Listed providers who have been approved for VET Student Loans as part of the transition process do not need to reapply through this process. There will be a parallel process for listed providers and Not-for-Profit providers to apply to offer additional courses not already on the approved course list. A review of the methodology to determine eligible courses and loan caps, including costs of delivery, will be undertaken starting in February 2017. The collection window for direct reporting of 2016 AVETMISS fee-for-service activity to NCVER opened on 3 January 2017 and will close on the 28 February 2017. 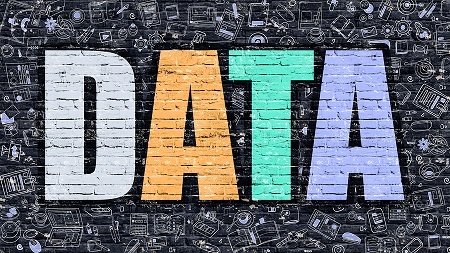 NCVER advises that no extensions will be available for reporting 2016 AVETMISS data. The Victorian Department of Education and Training is seeking feedback on proposed Education and Training Reform Regulations 2017 that will replace the 2007 Regulations on Monday 26 June 2017. The draft Regulations are available on the Department’s website (see link below). Feedback on the draft proposed regulations can be submitted to det.regulation.review@edumail.vic.gov.au until Tuesday 28 February 2017. On 19 December 2016, the Australian Government announced the decision to close the Industry Skills Fund to new applications as part of a range of changes to programs through the Mid-Year Economic and Fiscal Outlook (MYEFO). Treasurer Scott Morrison revealed the government would save $119 million by prematurely terminating the Industry Skills Fund, which subsidises businesses to train their staff on a co-contribution basis. This publication provides a summary of data relating to students, programs, subjects and training providers in Australia’s government-funded vocational education and training (VET) system – broadly defined as Commonwealth and state/territory government-funded training delivered by TAFE institutes and other government, community education and other registered providers. 27 per cent were offered a job by their host organisation following their most recent period of unpaid work experience. 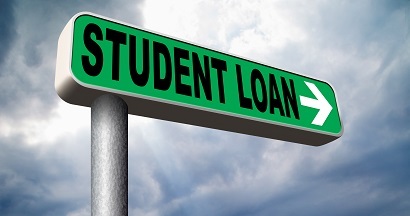 On Tuesday 20 December 2016, the Australian National Audit Office (ANAO) released ‘Administration of the VET FEE-HELP Scheme’ – a report that assessed the effectiveness of the design and administration of the troubled Vocational Education and Training (VET) loan scheme with an aim to inform the new VET Student Loans program that goes into effect on Sunday 1 January 2017. The audit found that the VET FEE-HELP Scheme was not effectively designed or administered which led to cost blowouts and insufficient protection to students from unscrupulous training providers. The ANAO report estimates the program to have cost the government $2.2 billion in bad loans that will never be repaid. After years of preparing Newbery Consulting’s monthly VET News, this will be Anne Maree’s last newsletter. On 4 February, she heads to Abu Dhabi in the UAE, to take up a 3-year contract as a vocational instructor at a women’s tertiary college.